Just another enduro/trail track kinda like Dietrich Desert. 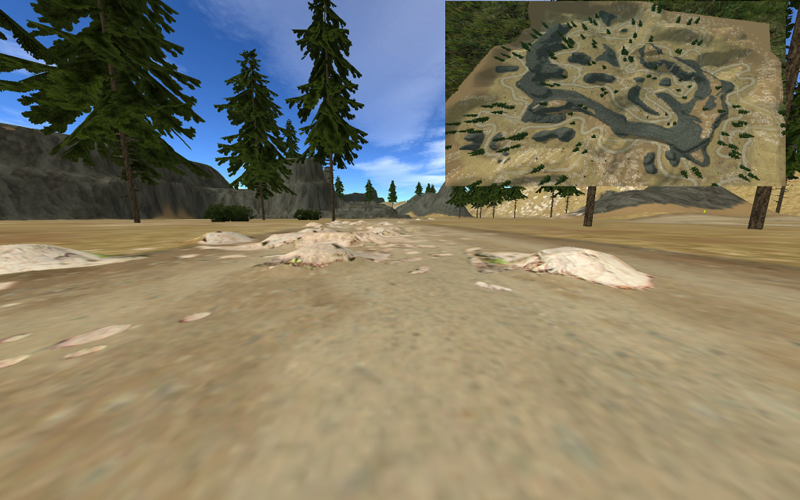 Some dirt road and some trail, not much in way of jump, only a couple, watch the markers so you dont miss a gate! Thanks to jlv, mxsbrenduro, nfmx, dietrichdesert, twistmoto. maybe next time try some different decals and shaders? Man i love you tracks. Thanks guys. I forgot to mention you need to chose a gate between 1-4 to start correctly. Fun but it's really hard to see the flags, got pretty confusing. Thats part of the enduro challenge. nfmx, are you thanking the whole team or a separate person? track looks good btw! Sorry, mecke96 is who I was thanking to be specific. slowngreen wrote: Sorry, mecke96 is who I was thanking to be specific. hehe I assumed that since he's our little trackmaking guy with all objects and such! 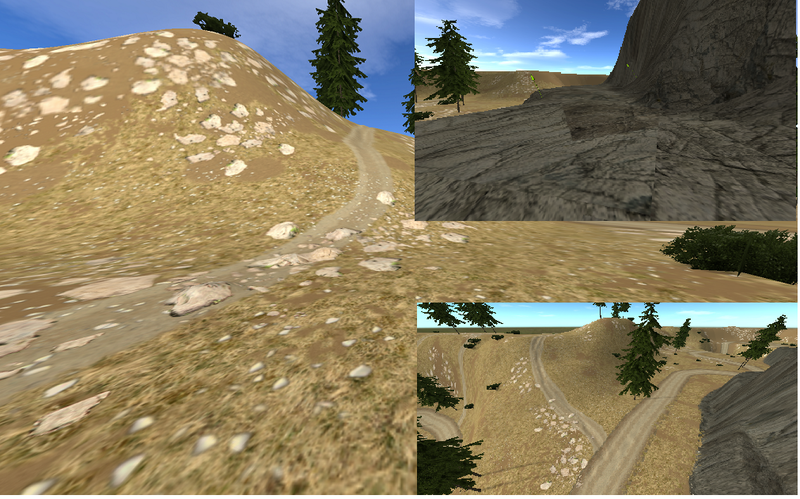 And great track, just don't stop making enduro tracks, i love this, but i dont have time to make others enduro track. Sick dude really fun to ride! Really wish there were more enduro/harescramble type of tracks in this game like this one, would love to see a series for them. I love this track as well, fun to ride, but not too hard either. Have you ever thought about making a whole line of enduro tracks? Id love to find a way to put on a whole series for all the enduro/harescramble riders on here. Thanks. Well other than this one I did a couple others, if you havent tried them you might like them. I hope to do more. I prefer the desert style like on dietrich desert personally.